Often more cost effective than a complete sign replacement project, our retrofit sign options are an excellent solution for those with existing signs. 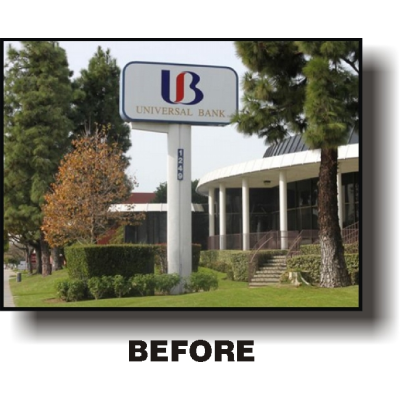 If your current sign is looking a little rough around the edges and could use a facelift, then we’re the right people for the job. Using up-to-date technology and more dynamic parts, we will enhance your current sign using LED retrofitting. 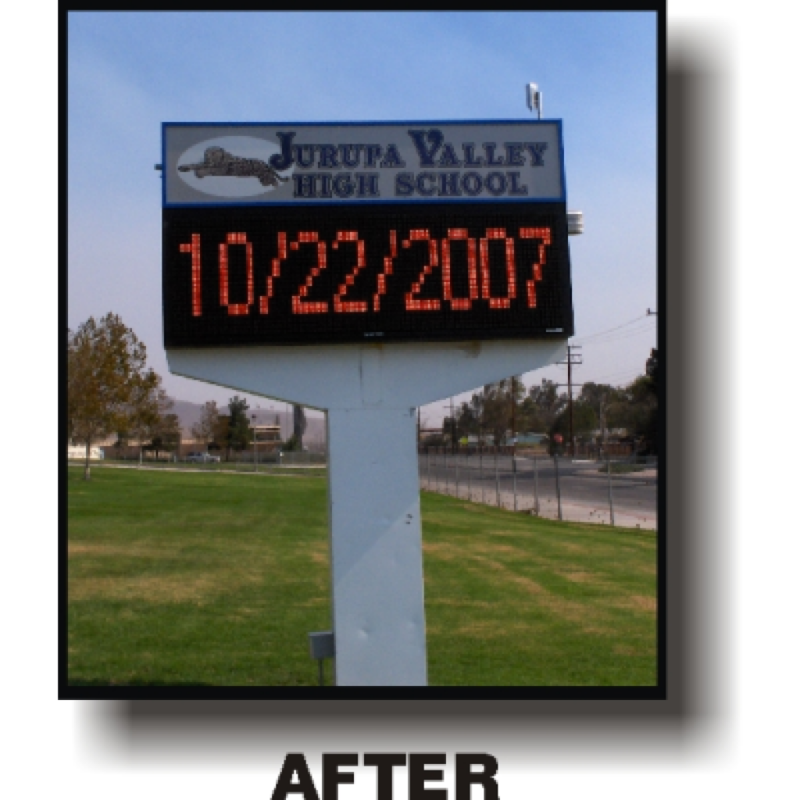 Environmentally friendly and lower in cost, LED lights use just 12 volts and provide an estimated energy savings of 75%. 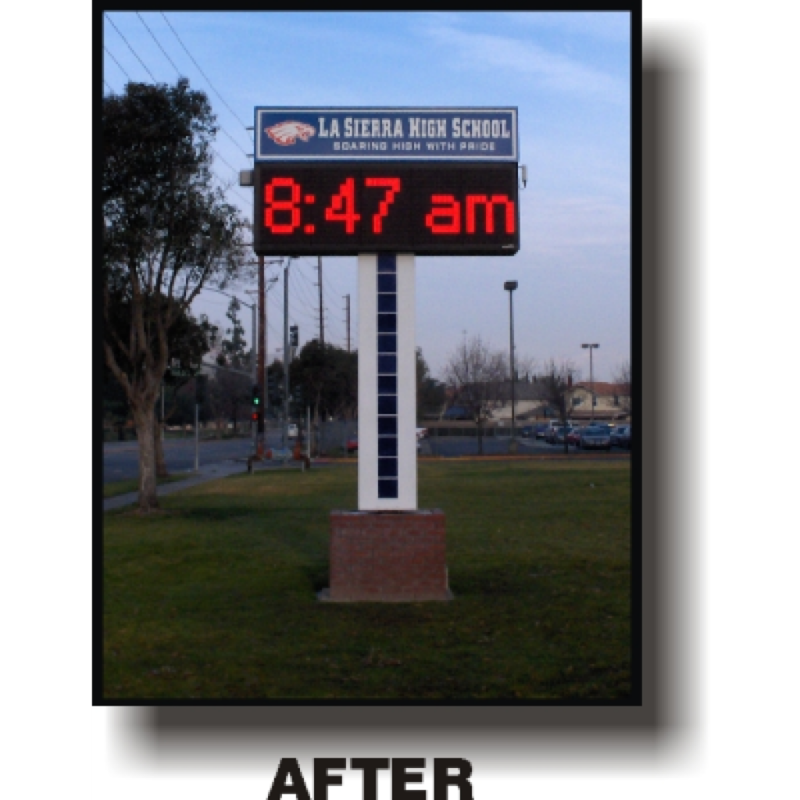 Our professional installation team will work quickly to replace your existing interior lighting with your new LED display lights. 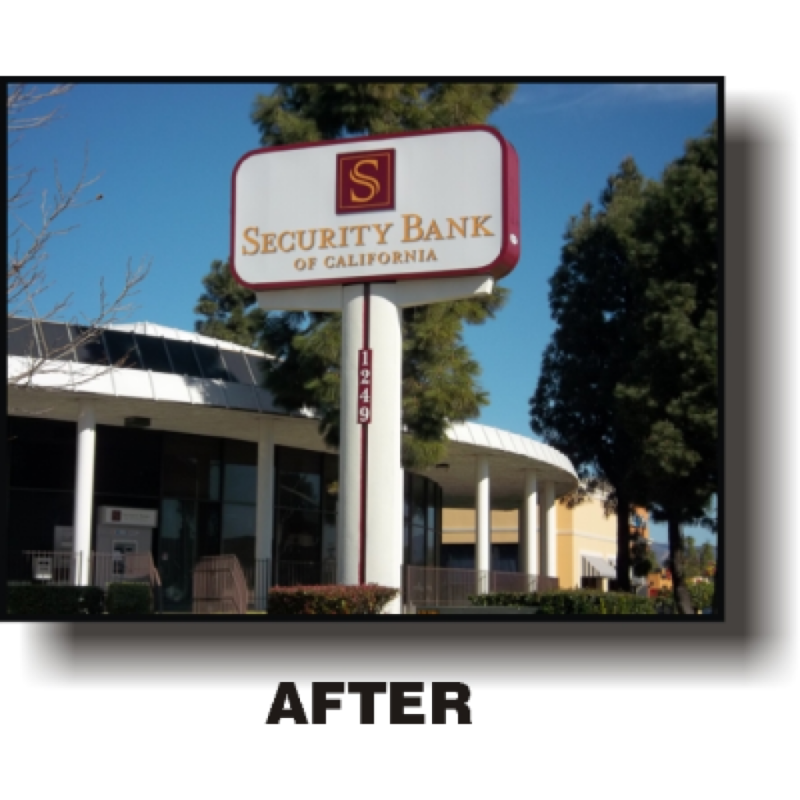 With affordable up-front costs and a life span of 100,000 hours, your total savings on energy and maintenance will be exponential over the course of your sign’s lifetime. When you’re looking to save money and cut back on maintenance, then our retrofit signs are the best solution for you.  As always, we offer the best in high quality customer assistance. 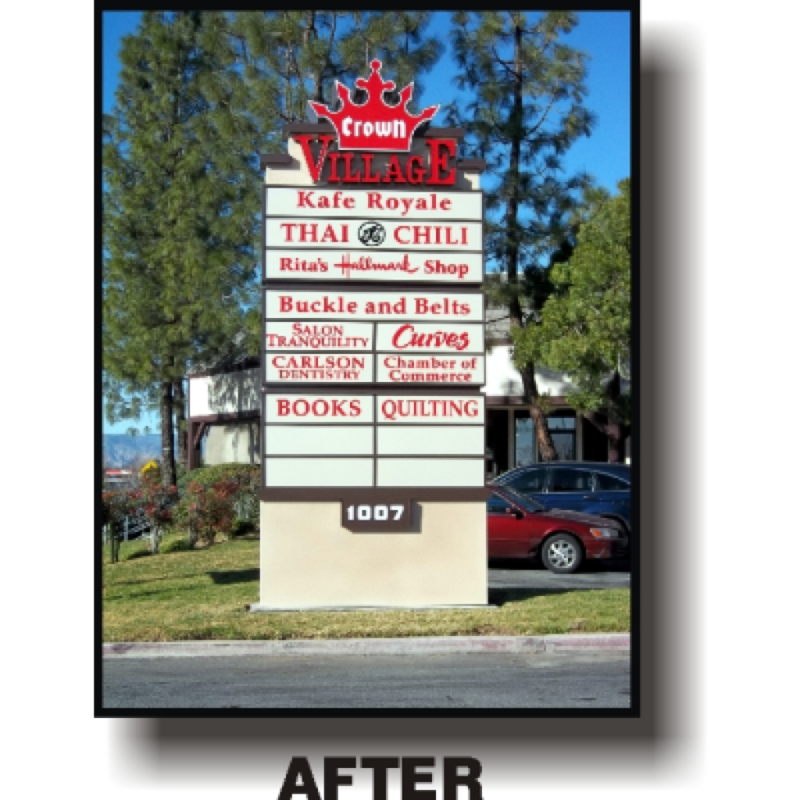 We’ll work with you to decide on the best solution for your sign, and never push you into a replacement when you don’t need one. 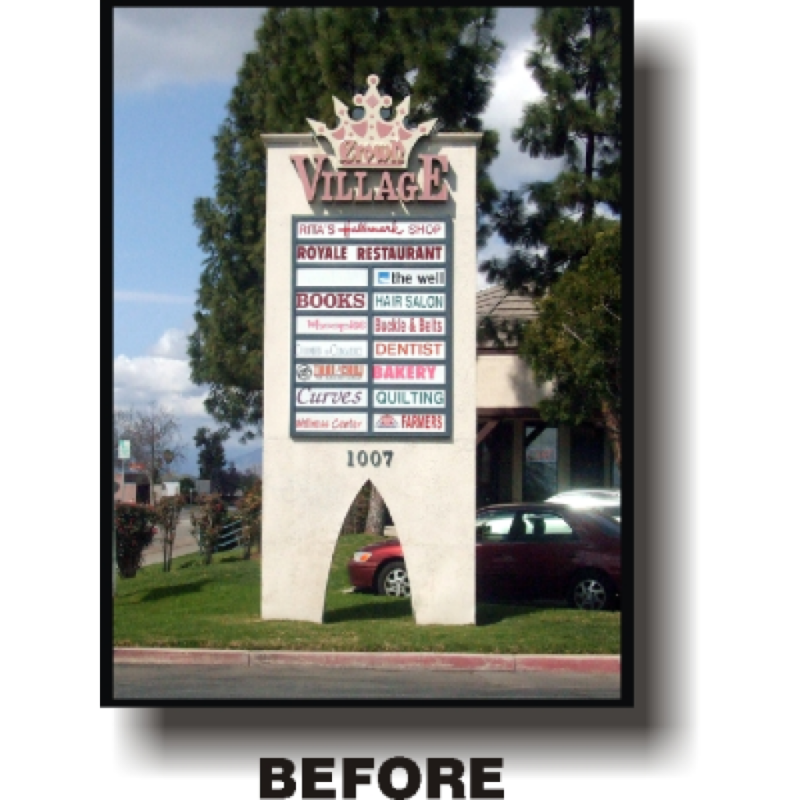 We like to think that we’re just as much in the makeover biz’ as we are the new sign one. 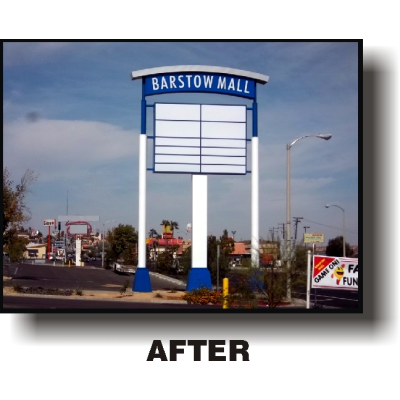 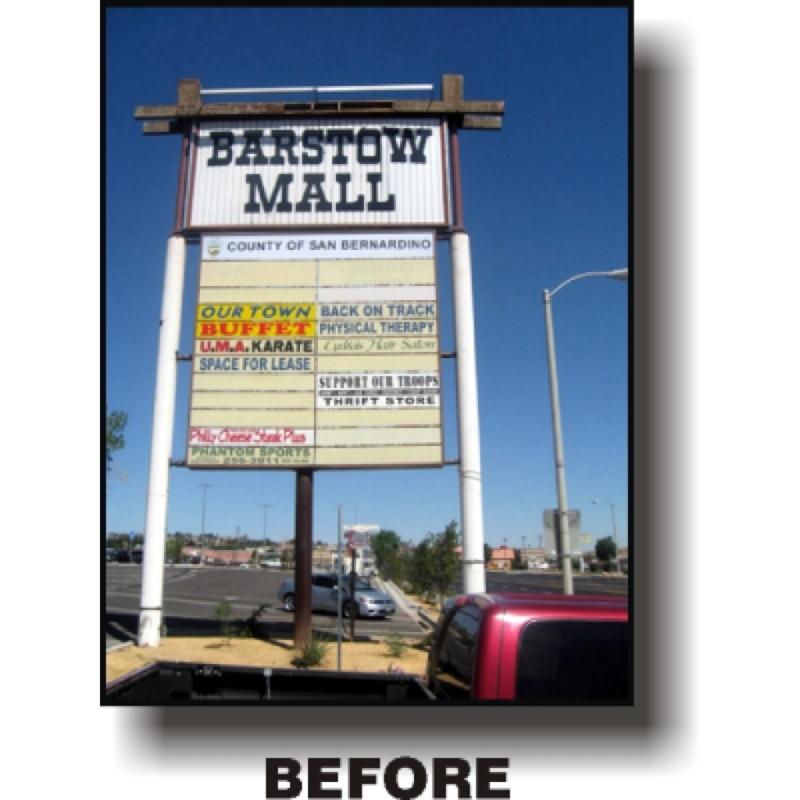 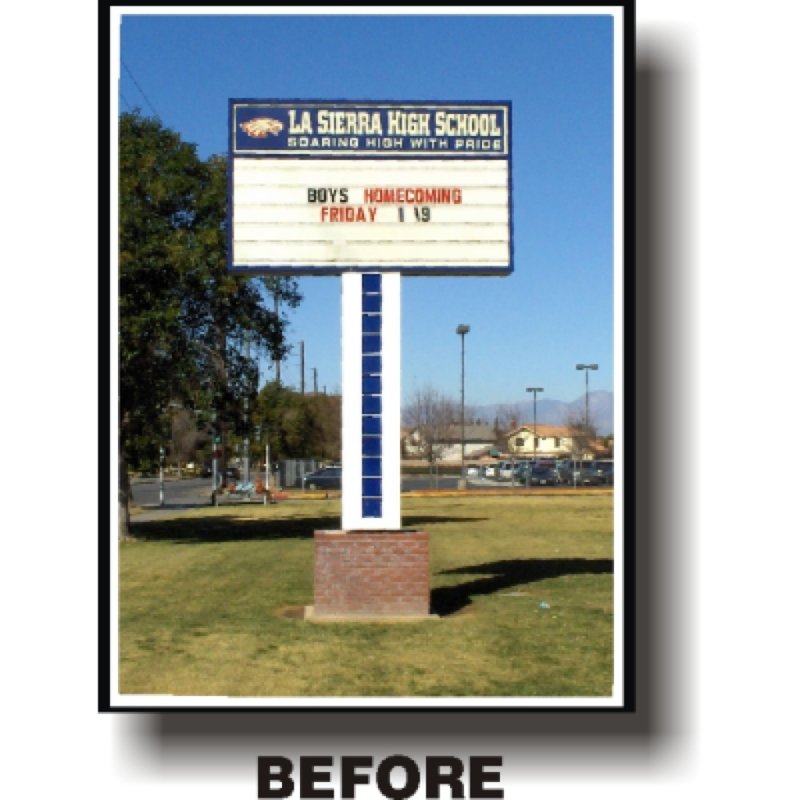 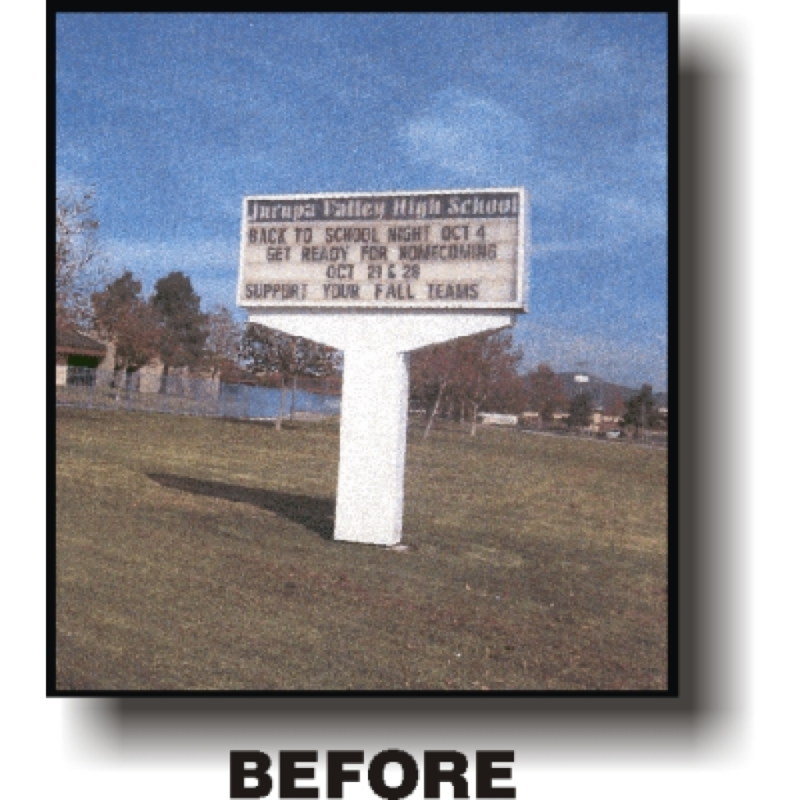 Call us today and let us take a look at your existing sign to see if we can’t get you retrofitted with something better. Let us make you over, today!